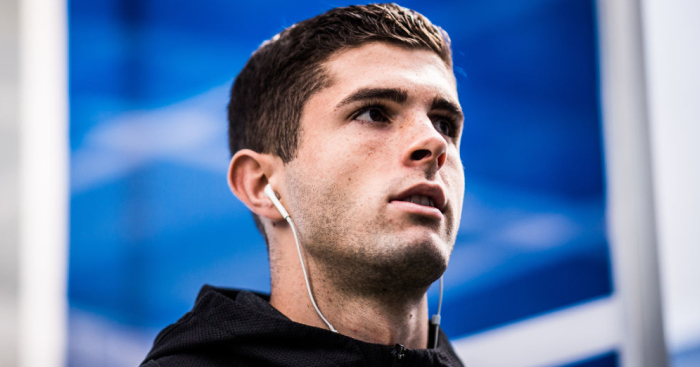 Real Madrid are chasing Borussia Dortmund attacking midfielder Christian Pulisic as a replacement for Gareth Bale, claims a report. 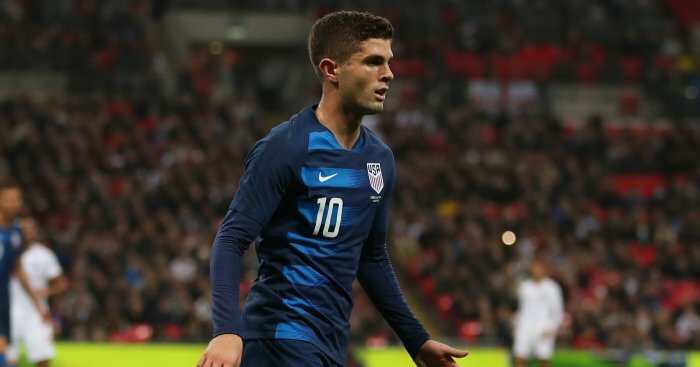 The USA starlet has been heavily linked with a move to the Premier League with Liverpool, Man Utd and Chelsea all understood to be keen on the Pennsylvania-born player. 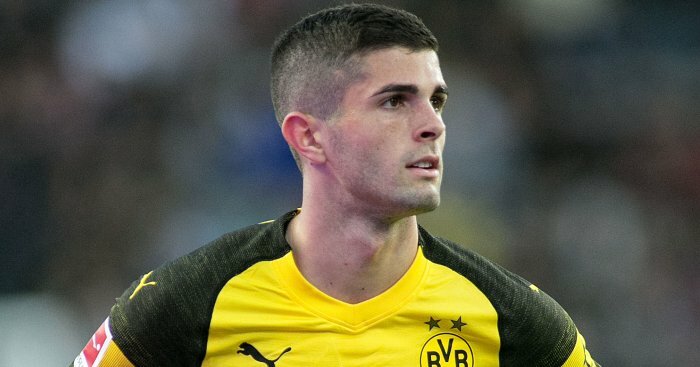 Now though, according to Don Balon, Real Madrid president Florentino Perez is looking at Pulisic as the man who can step into breach left by Cristiano Ronaldo. Gareth Bale has failed to fill the void left by Ronaldo’s move to Juventus and Perez wants to sell the Wales forward for around €100million before investing around €80million in Pulisic. 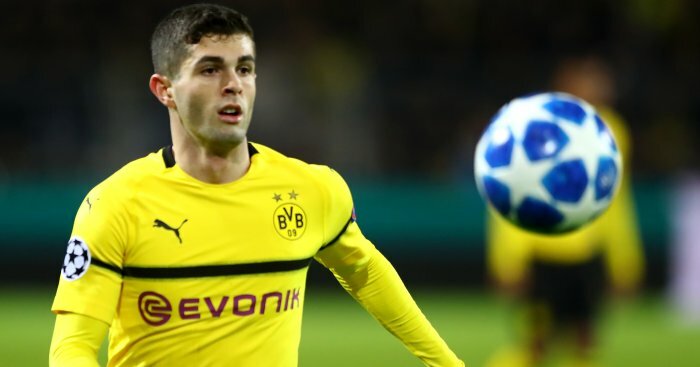 Pulisichas just one-and-a-half years remaining on his contract, and although his suitors are hopeful of completing a deal to sign him in January, Dortmund are reluctant to sell midway through the season. Recent reports have even suggested that their could be a three-horse race between Chelsea, Manchester United and Liverpool in the summer to land the USA international. Despite this, the Evening Standard have claimed that the Blues held talks with Dortmund over a possible deal last Friday, and learned that the Bundesliga giants do indeed want £70million to part with their prized young asset. Another stumbling block for Chelsea is that the player apparently wants a move to Liverpool to work under Jurgen Klopp. 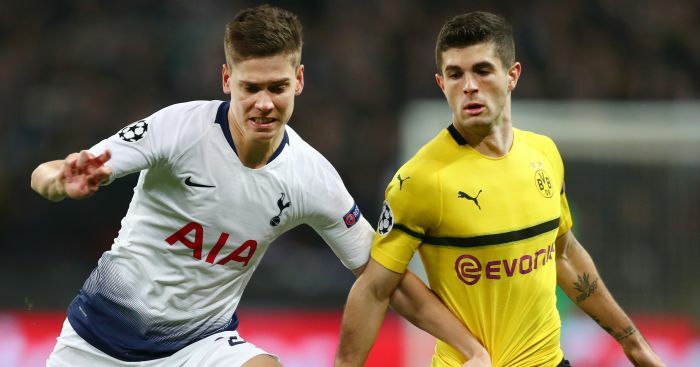 But if Don Balon are on the right track then Real’s interest in Pulisic could be bad news for the English trio, despite Pulisic recently admitting that testing himself in the Premier League could one day be on the agenda for him.